A few days ago, the SoundStage! Network’s publisher, Doug Schneider, traveled to Italy for the Sonus Faber company’s 30th anniversary and to witness the unveiling of their new Ex3ma loudspeaker. 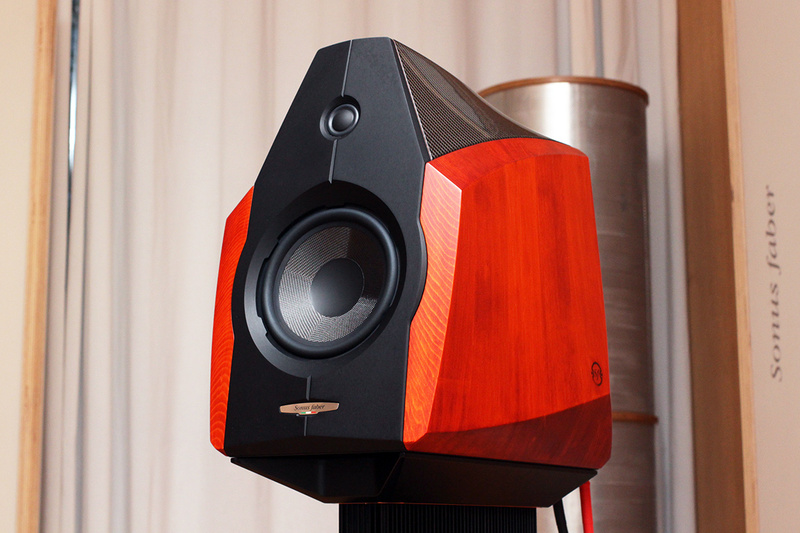 The Ex3ma is a limited-edition speaker based on Sonus Faber’s ‘90s-era Extrema model. The Ex3ma features all-new Sonus Faber-designed drivers housed in a cabinet comprised of carbon fiber, wood, aluminum and copper. Only 30 pairs of Ex3ma speakers will be made, and each will be individually serial numbered from 1 to 30 and the crossovers for all pairs will be handmade by Paolo Tezzon, the company’s acoustic designer. Unique to this speaker is that there is no retail price. Prospective customers will be allowed to listen to the speakers at the factory and, if purchased, a senior Sonus Faber staff member will arrange to travel to their home and personally set them up. To learn more about the Ex3ma, please visit SoundStage! Global, the SoundStage! Network’s site for show reports, company tours, blogging, and product introductions.